Tibet Travel Expert Team (affiliated to TibetCtrip Travel Service) has more than 14 years operating private Tibet tours. Our long time Tibet tourism experience is just for your short holiday of Tibet. From late 2016 we began online Tibet tour booking service. 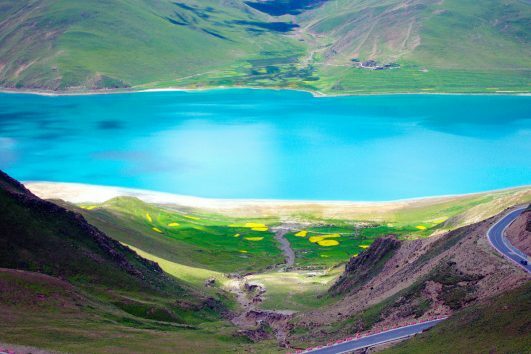 So you can book Tibet tour online easily. 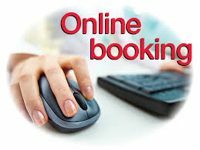 We have simplified the online Tibet tour booking procedure. All you need to do is to read the details of various routes and choose to book your interested Tibet tour and departures. Once you determine, you can simply add it to your wishlist. After that, our travel consultants will reconfirm to you soon, more over for most Tibet tours, you can even just click and pay to confirm. And if you have any questions or concerns, we are ready to help you! 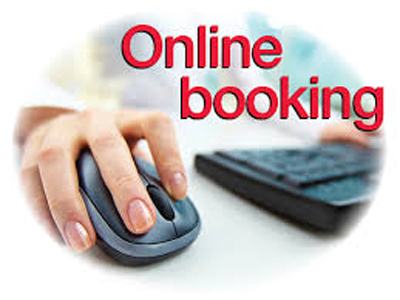 Worry free service for your Tibet tour booking online! Our local service team sincerely welcome your arrival. 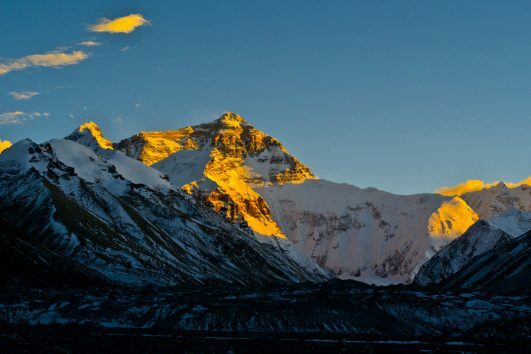 Our aim is to provide an extraordinary Tibet trip for you. So we care about every detail about your itinerary and service quality. If you meet any problems during the trip, please feel free to communicate with us. We will try our best to help you solve them and have an easy trip.